Nordic Soya is committed to using soya which is documented and traceable from field to fork. We require our suppliers to participate into an IP program (Identitity Preservation) which at the end will document soybean traceability. It aims to increase the number of farmers complying to the RTRS, or ProTerra standards. 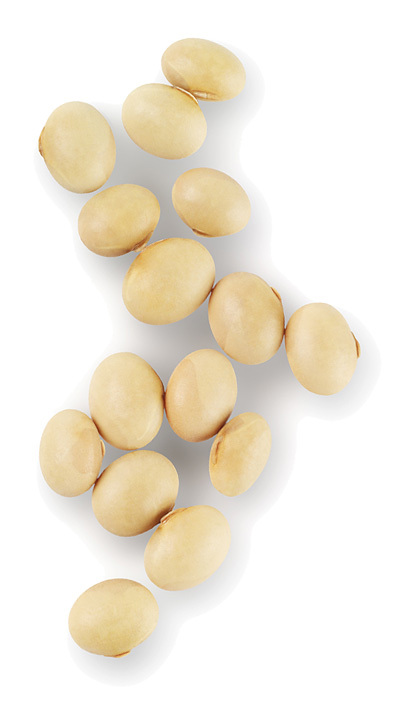 We are committed to striving for only certified soybeans used as raw material. In our quality assurance we will make use of the GMP+ and HACCP systems, and our performance is monitored by Finnish Food Safety Authority Evira, a local arm of EFSA (European Food Safety Authority).